Why is a Crown Lengthening Necessary? Cascadia Dental Specialists Blog Why is a Crown Lengthening Necessary? Why is a crown lengthening necessary? 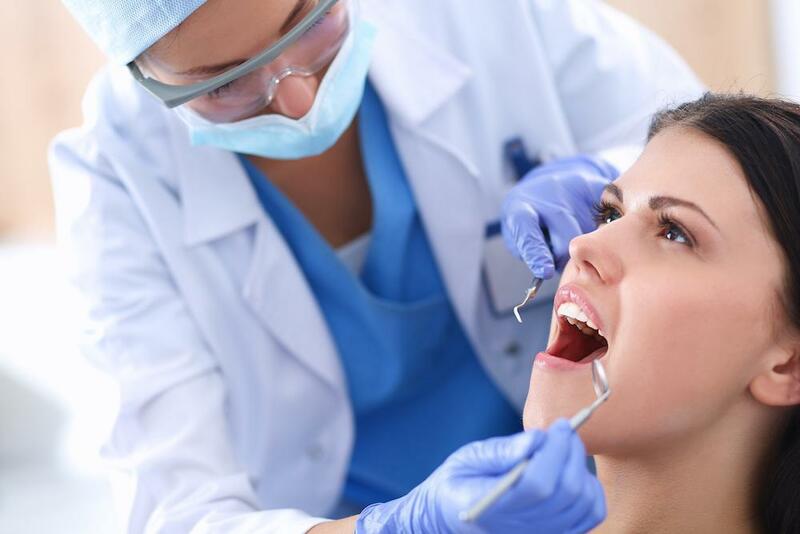 Have a cavity or getting a crown and wondering why you need a surgical procedure? Here are some reasons why your simple procedure just turned into a surgical one, and what you can expect. A crown lengthening procedure is designed to reshape the gums at the base of the desired tooth in order to expose additional tooth surface, and if necessary, adjust the bone level in order extend the height or size of the portion of the tooth that is visible above the gumline so that your new restoration has enough tooth structure to hold it in place. Your gums need at least 2mm of tooth surface area to bond with in order to prevent trapped foods and other potential problems. If part of a tooth is missing or if the decay is too deep, crown lengthening is used to recreate the required amount of exposed tooth so that restorative dental procedures will not weaken or fall off. There are a number of dental conditions that need restorations requiring this procedure, common conditions are: short tooth, severe tooth decay below the gum line, or a tooth that has fractured and broken off beneath the gum line. A crown lengthening can reduce the bone level and gum tissue in order to gain better access to your tooth. When a tooth breaks, or if there is severe decay, the remaining healthy tooth area is reduced and this can affect the potential for a successful tooth restoration. With crown lengthening, more of the tooth's surface will be exposed and this will help act as an anchor for future restorative work such as crowns, veneers, or more. performed in less than one hour. Specialized surgical instruments will be used to recontour both the gum tissue and the underlying bone around the tooth for which your crown has been planned. Only the tissue that is in the immediate area surrounding the tooth will be treated, and there is no risk to the neighboring teeth. The procedure: Crown lengthening is performed by your periodontist under a local anesthetic. This can be combined with sedation for those patients who desire it. The selected area of the gums is reduced and contoured through the removal of small amounts of tissue. The goal is to lengthen the appropriate teeth and create greater symmetry at the gum line. Post operative care: For most patients, crown lengthening does not require any additional post-operative care and any slight pain can be easily managed with ibuprofen. 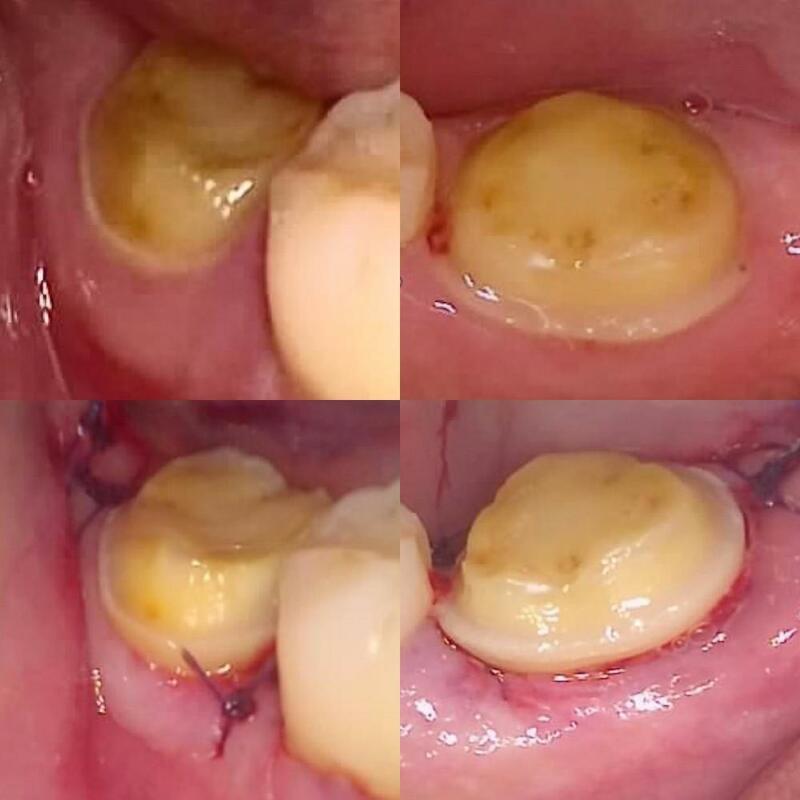 While crown lengthening patients can return to work and begin eating soft foods the day after surgery, full recovery of the gum tissue generally takes one or two weeks. You will need 4-6 weeks after the procedure and to get the okay from your periodontist before you get your permanent restoration done. This is a simple procedure that goes a long way in ensuring a healthy, long lasting crown restoration. There’s no way around it: excruciating pain is often the first sign that you’re headed toward endodontic surgery. But pain isn’t the only clue you’ll experience. Here are five signs you could need endodontic surgery. 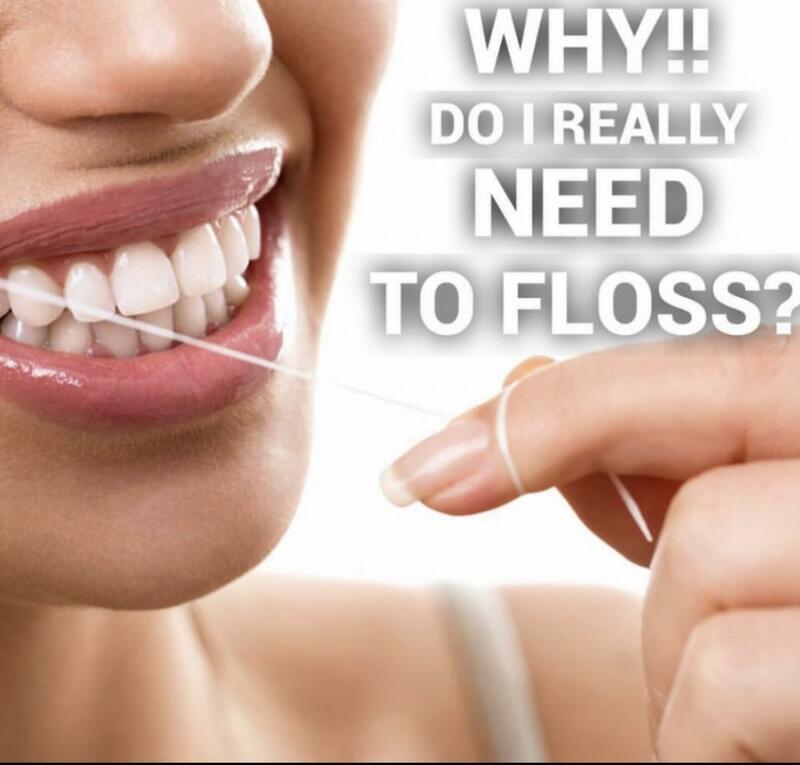 Why flossing and how to floss. 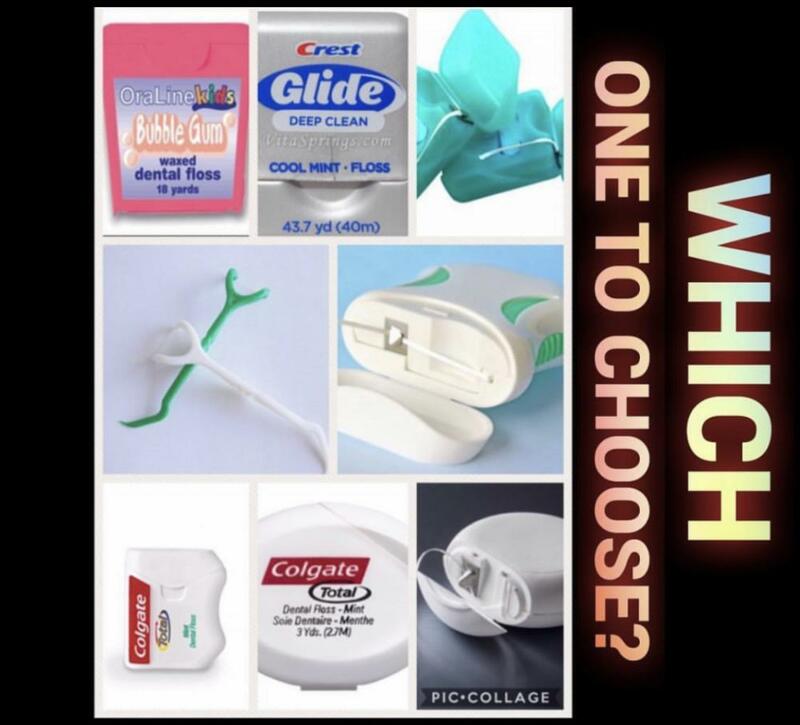 Manual Vs. Electric Toothbrush: Which One Should You Choose? 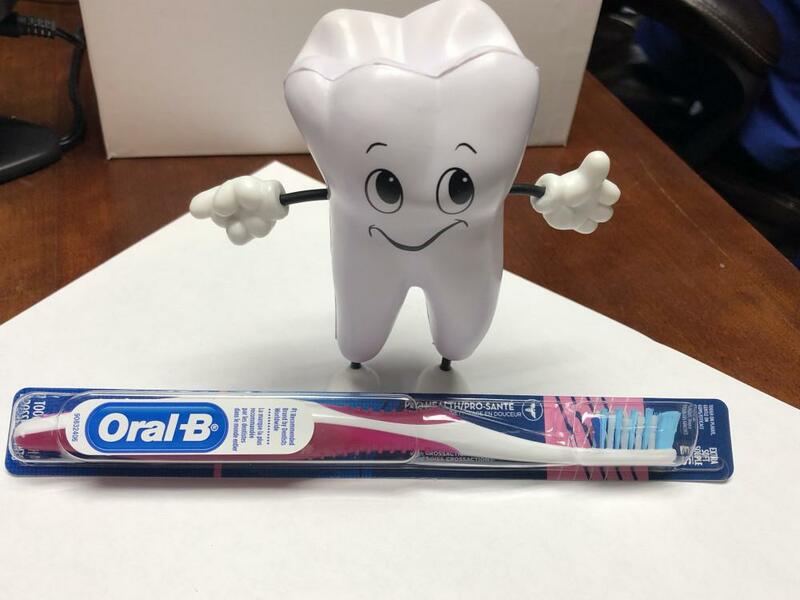 Why Choose Cascadia Dental Specialists?